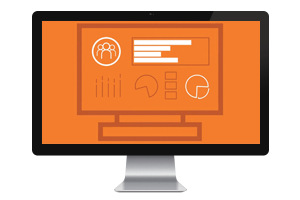 How can our real world data fuel your product innovation? A new collaborative between Optum® and Merck has created an innovative “Learning Laboratory” to study the impacts of various value-based contracts in different therapeutic areas. See how your product is performing in the real world. The Optum Digital Research Network (DRN) helps find patients in need, accelerate their enrollment and more seamlessly capture data. Learn more. 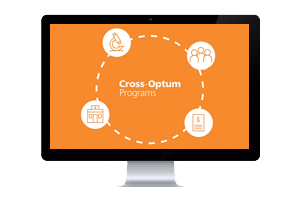 Cross-Optum programs deliver real-time impact and help reduce risk associated with bringing new products to market. 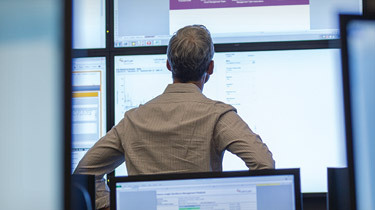 At Optum, we offer real-world data that works in the real world.